With the all the shifting going around at Warner Bros. and their DC extend universe, the anticipation for Wonder Woman has never failed. She is easily one of the most exciting heroes in the universe and with her film going back to where her true self started, it’s a no-brainer as to why fans would be excited for her first ever film adaptation. We’ve seen all the footage we could see at this point and now with the movie just two months away, it’s time for the marketing to take a different approach. A new extended TV spot has been released and while it includes footage we’ve previously seen, it’s footage for a Wonder Woman movie, I’m sure it’ll get you excited either way. 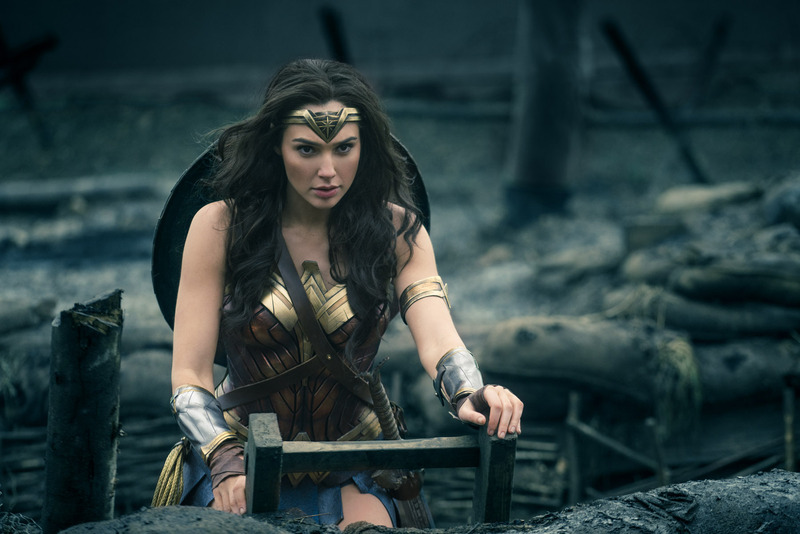 Also released is a trio of new images, which show a few of the supporting characters we’ll see fight alongside Diana Prince, including Saïd Taghmaoui and Ewen Bremner. Check out the new looks at Wonder Woman below and after doing so, let me know your thoughts in the comments. How much (or little) are you looking forward to Wonder Woman? Where does it and her rank among the DC universe for you? Patty Jenkins’ Wonder Woman hits theaters June 2nd, 2017 and stars Gal Gadot, Chris Pine, Connie Nielsen, Robin Wright, David Thewlis, Danny Huston, and Saïd Taghmaoui. Movie News Podcast: New ‘Spider-Man: Homecoming’ & ‘War for the Planet of the Apes’ Trailers!